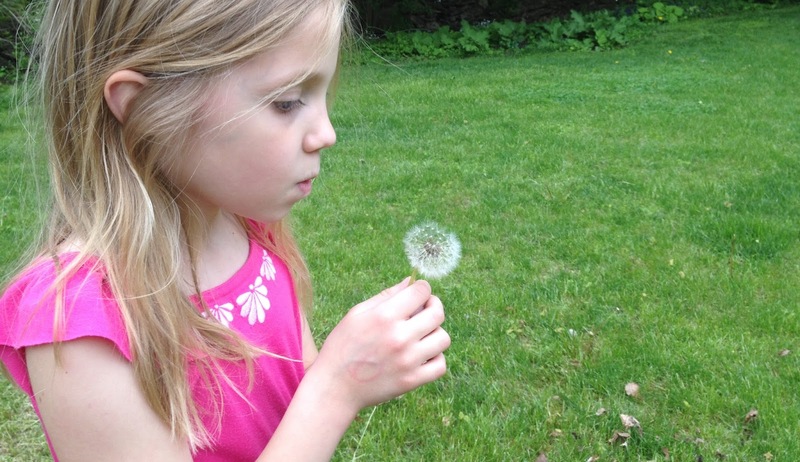 A kid sees a fluffy, white dandelion and thinks, “Yay!” And proceeds to pick it and blow on it, so they can watch the little white parachutes float all over the yard. An adult sees a kid blowing on a dandelion and thinks, “Nooo!” And tries to catch the little white seeds before the entire yard becomes a weed pit. Like the article? Know others who may enjoy reading it? Please share it using the buttons below or to the left. Thank you.